Welcome to day three of the 2014 World Cup, and also of our new series, the World Cup of Cars. Today’s Columbia vs. Greece match will see the two countries battle it out to determine who will make it to the knockout stages. This is Greece’s third appearance at the World Cup and the team doesn’t have a great record, but the players are strong and ready to take on Columbia. Nevertheless, the bets are on Columbia to win this football match—but which country will win in the World Cup of Cars: Columbia vs. Greece? If you ever travel to Columbia, chances are you’ll see the small-but-mighty Chevy Spark on the road. As one of the country’s most popular vehicles, the Spark is a small car with a giant personality. 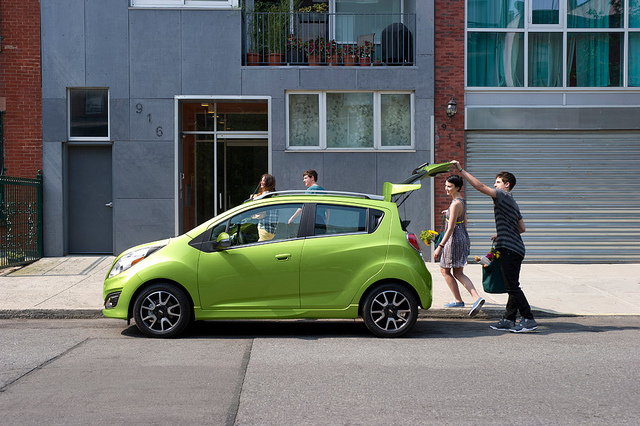 While the car has only been offered in the U.S. since 2013, the Spark was actually introduced overseas in 1998. Columbian drivers are fans of the Chevy Spark’s surprisingly spacious interior—and an EPA-estimated 39 mpg highway doesn’t hurt, either. The tiny Spark doesn’t scrimp on safety, and was named a 2014 Top Safety Pick by the Insurance Institute for Highway Safety (IIHS). Finally, the Spark’s quirky good looks make it a fine contender in our book. 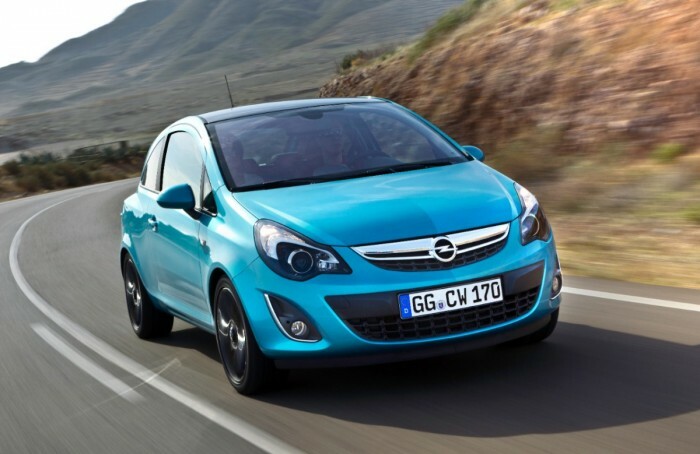 Representing Greece, the Opel Corsa has been a familiar name in Europe since 1982. Currently in its fourth generation, the Corsa is a spacious hatchback that combines sporty good looks with incredible efficiency to become a powerhouse of awesomeness (can you tell we’re fans?). That efficiency equals 88 g/km, which works out to around 71 mpg. Also available is a sporty version called OPC (Opel Performance Center), making the Corsa perfect for petrol heads and eco warriors alike. So which car is the winner here? We have to admit it’s tricky. We’re still in the honeymoon phase with the Spark, but this time we’re going to have to go with the Opel Corsa. Congratulations, Greece, you have impeccable taste in cars. Watch the Columbia vs. Greece match today at noon eastern on ABC.